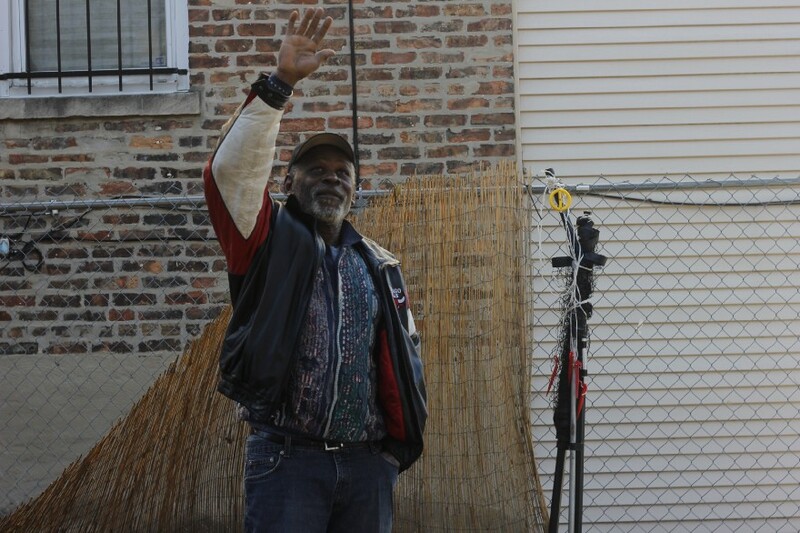 In July 2017, a new court opened on Chicago’s West Side that aimed to restore defendants to the community via peace circles rather than punishing them within the criminal justice system. City Bureau reporters followed the court, its supporters and detractors and its participants through community reporting, investigation, audio and a series of public events. Below, you’ll find highlights from our reporting series—click each link to read the full story. On August 30, 2018, City Bureau reporting fellows Jenny Casas and Sarah Conway led a community conversation about the restorative justice court on its one-year anniversary. Besides sharing their intensive reporting process, they discussed lessons learned and asked attendees to participate in the newsmaking process. 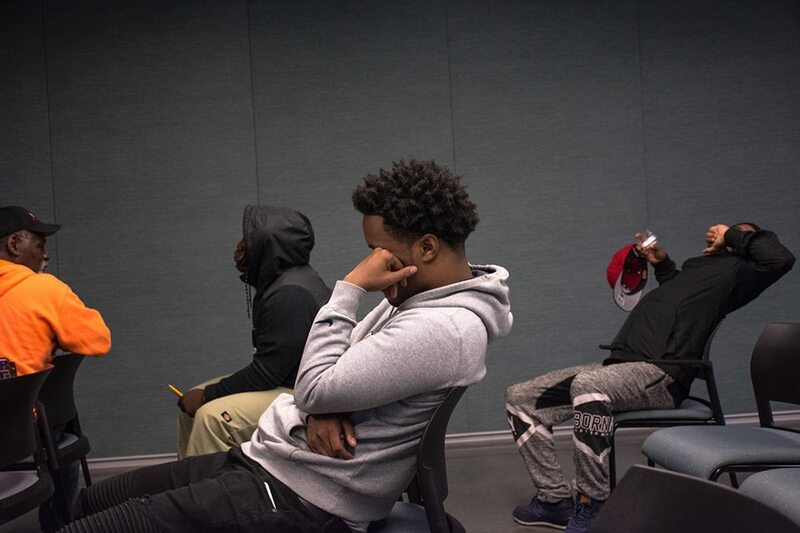 Should Communities Have a Say in How Residents Are Punished for Crime?